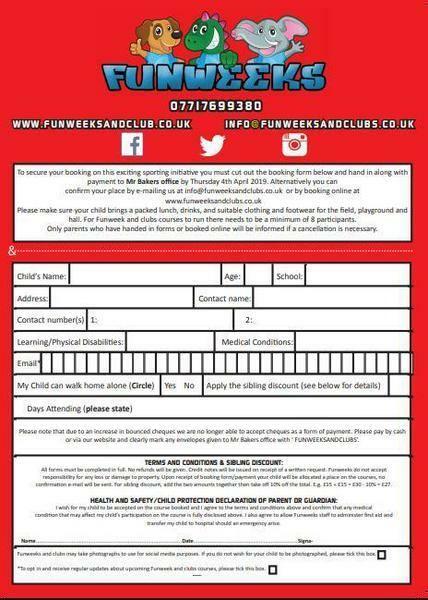 Staff at Pinkwell Primary School are committed to providing children with the opportunity to develop their skills across a range of sports within both PE lessons and in after school clubs. PE lessons are supported by a PE specialist who has excellent skills and experience in the field of sport and fitness, who provides a variety of activities to engage and challenge all pupils. 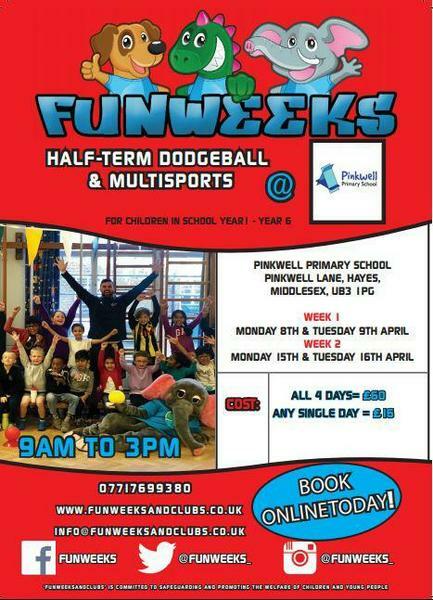 A range of extra-curricular clubs are open to all children at Pinkwell Primary School. These clubs change each term. The clubs change based on the interests of the children.